It is said that bad things happen in three. 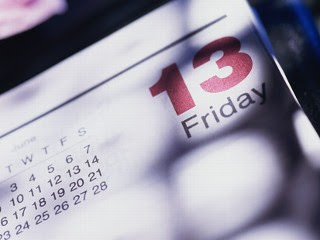 Is it a coincidence, then, that there were three Friday the 13ths in 2009? "It's been estimated that [U.S] $800 or $900 million is lost in business on this day because people will not fly or do business they would normally do," Donald Dossey, founder of the Stress Management Center and Phobia Institute told National Geographic. Dossey recommends focusing on pleasant thoughts to get you through the day. ""They haven't lost their mind," Dossey said of phobics. "They've lost control of their mind." 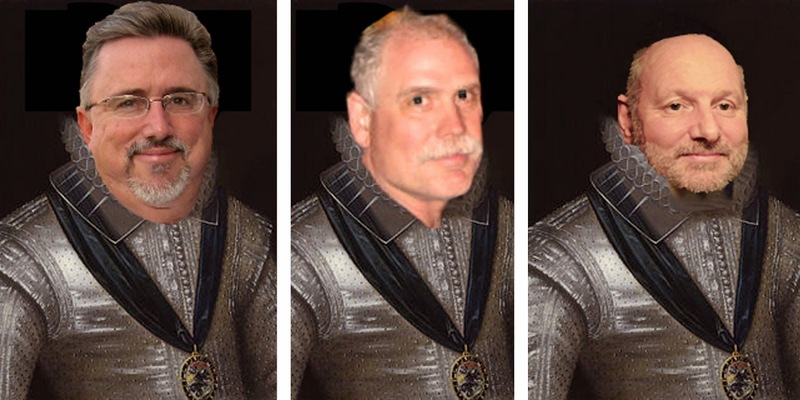 So, are you going to spend another Friday the 13th in the grips of paraskavedekatriaphobia, or are you going to make it one hell of a Knights celebration? Here's a way to "make your mark" on this date. According to ABC News: Friday the 13th is a lucky day for those in the market for a tattoo. 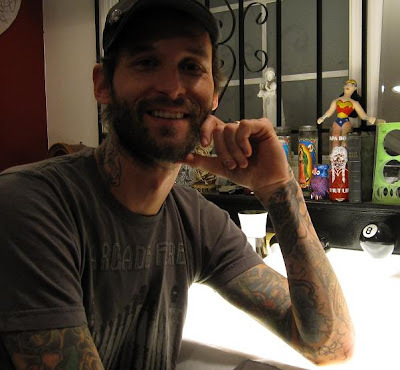 In Silver Lake, Calif., tattoo artist Jeremy Swan will attempt to break the world record of 802 tattoos in 24 hours. If you're willing to undergo a quick inking, the tattoo is only $20. Tattoos with the number "13" are $13 at the Michigan Tattoo Company. 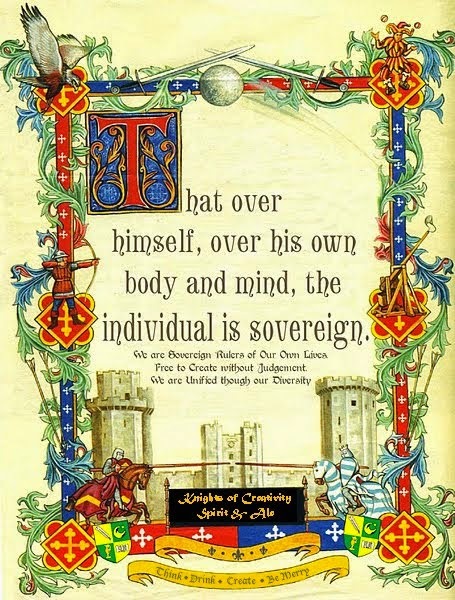 Have fun out there, Knights. no tattoos today - but we're inking something else - signing wills, how's that for excitement?! Now that the girls are young adults, it's time to do away with guardians etc. One of those days when you realize that time really has gone quickly. They are wonderful young women and we want to take care of them even if we're not here to do it forever - though hopefully we'll both be around for a long time to come! I've always had great Friday 13th's! What you think is what you are. Unlucky today, you're thinking unlucky. Lucky today, you're thinking lucky. That which we think makes it so. If I'm doing the math right - and there's really nothing in my history to indicate that I might be - that's a tattoo in under two minutes. And that's assuming he doesn't take any breaks for eating or - um - other necessities. While I may or may not be in the market for some new ink, I'm pretty sure I don't want anything permanently on my body that took less than two minutes to get there. Particularly one of those last ones, where he's getting tired... Yep. Takin' a pass.